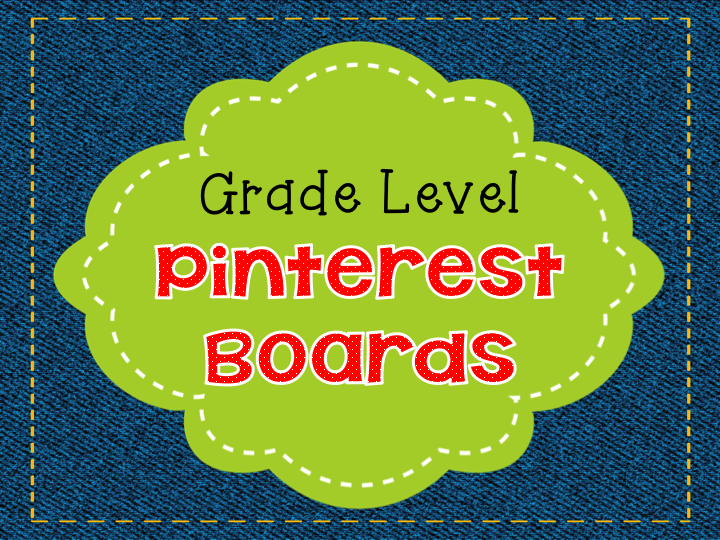 I just added new grade level Pinterest boards. Hopefully this will make it easier for you to find pins for the grade you teach. Go check them out! Click HERE to visit my Pinterest boards. I found this on Facebook!